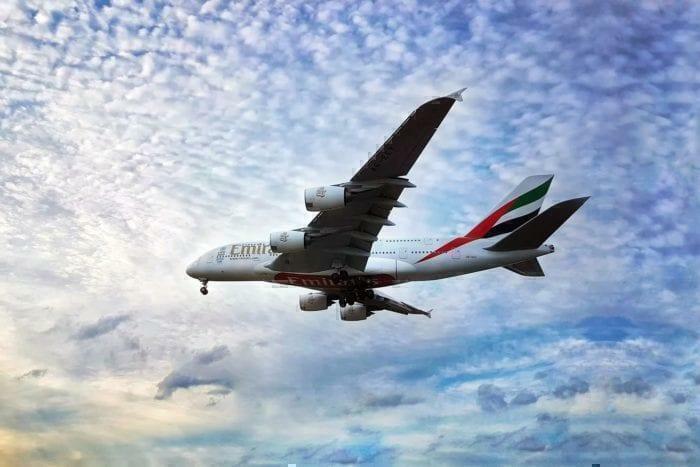 Emirates New A380 Orders Stalled – Is This The End Of The A380? Back in January, it looked as though the A380 project was in jeopardy. The ambitious aircraft project has yet to even break even, with an estimated $78bn of orders required before that would happen. 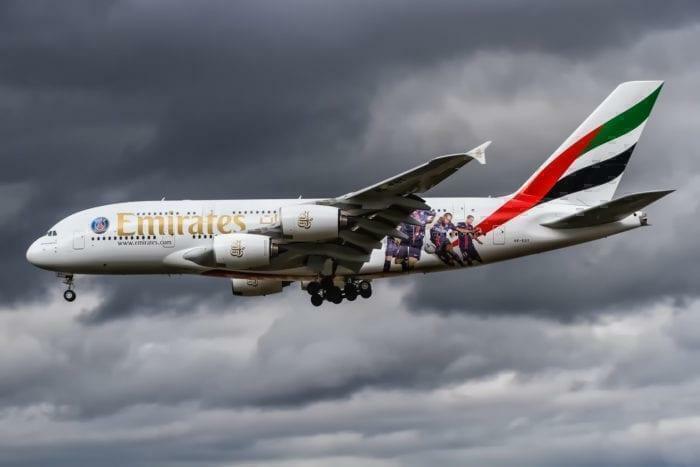 Emirates had in January agreed to place $16bn of orders, enough to keep the program running for the next 12 years. It looks like the program may once again be in jeopardy, as the negotiations between the UAE flag carrier and Rolls Royce, who will provide the engines, appear to have stalled. Emirates has, for a long time, been the only major customer of the Airbus A380. The airline operates the worlds largest fleet of the aircraft, in addition to the world’s largest fleet of B777-300ER aircraft. The Dubai based airline’s main fleet comprises 254 aircraft. This includes 105 Airbus A380 aircraft. They also have a further 214 A380 and B777 aircraft on order. 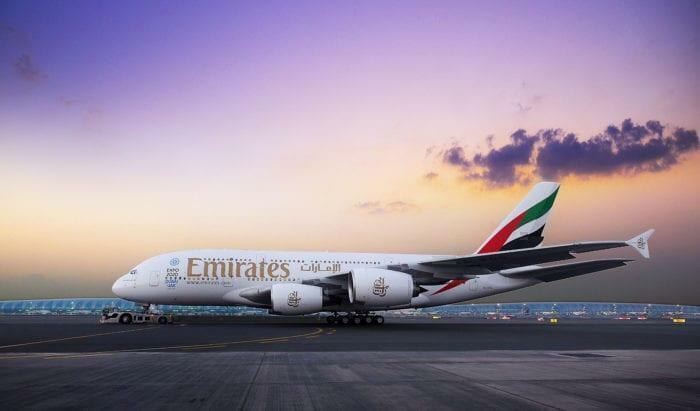 Emirates is expecting 54 A380 aircraft, including the deal that has stalled. If the current stalemate is not resolved, Emirates will still receive some A380 aircraft, which will be the first in its fleet to receive the airline’s new premium economy seating. This comes at a time when Emirates is diversifying its fleet with the order of B787 aircraft from Boeing. The A380 program was supposed to revolutionise transport in the same way as Concorde. Instead, it appears as though the aircraft has largely flopped. Including HiFly, the wet lease operator, the airline has just 13 commercial customers. Following a number of delivery delays, some orders were cut. FedEx was originally anticipating 10 A380 freight aircraft, however, Airbus ended up shelving the freight program until further notice. It appears as though that will never resume. At the 2017 Paris Airshow, Airbus introduced a new variant of the A380, the “A380plus” which supposedly has more seats, lower operating costs, and better fuel efficiency. This was apparently in a bid to attempt to reignite the program, however, it doesn’t appear that this has had much of an effect on the market as of yet. Why Has The Emirates Deal Stalled? Do you think the A380 project will get scrapped? Let us know below!